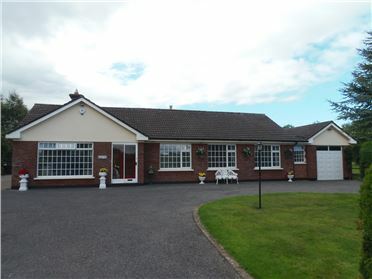 On over 2 acres, this is a great property, ideal for any small farming or equestrian enterprise. 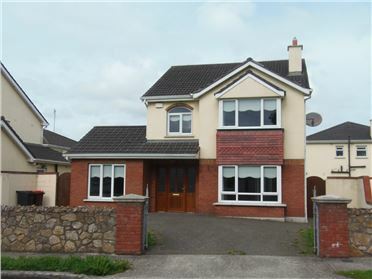 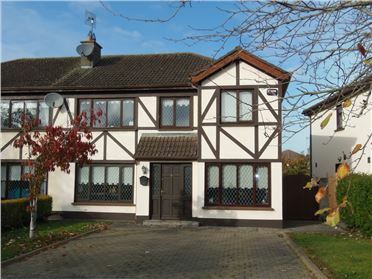 A superb 4 bed detached residence of considerable character in great location between Edenderry & Derrinturn village. 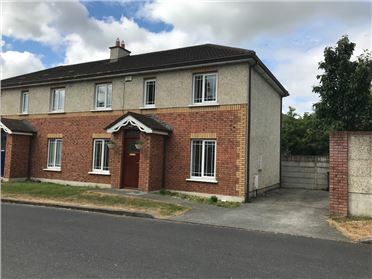 Great layout internally, and in pristine condition, with some of the features including a large kitchen/family room, beautiful sitting room, a detached garage, and bright, spacious accommodation throughout. 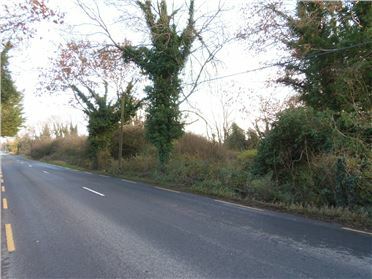 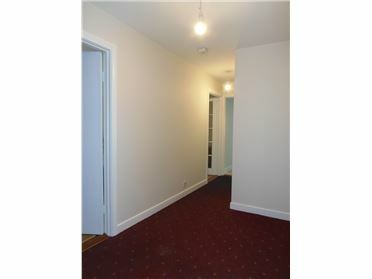 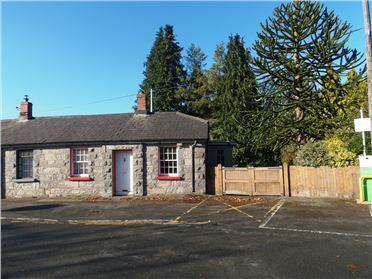 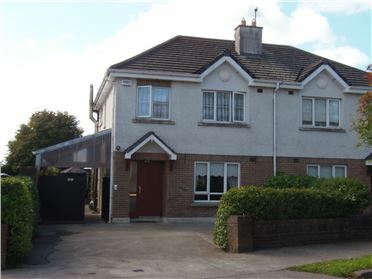 The property is on a great site, with the land situated to the rear. 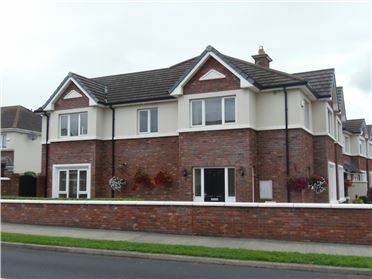 Derrinturn is a superbly well serviced village, with all necessary amenities available, including primary school, shops, medical centre and regular bus services to Dublin. 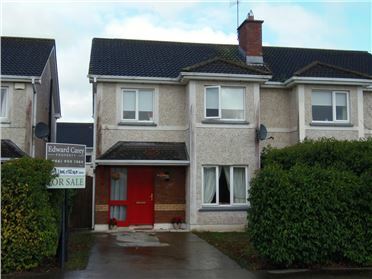 The larger town of Edenderry is close by with a wider range of services and secondary schools. 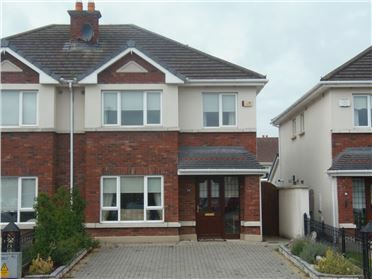 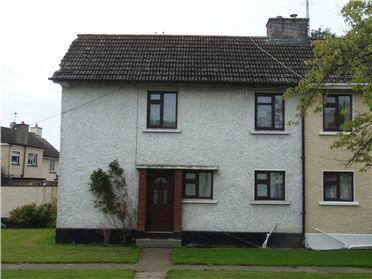 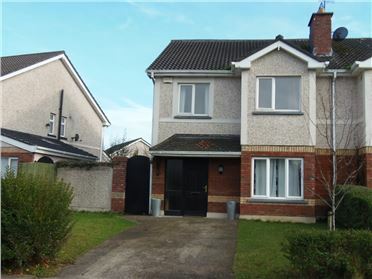 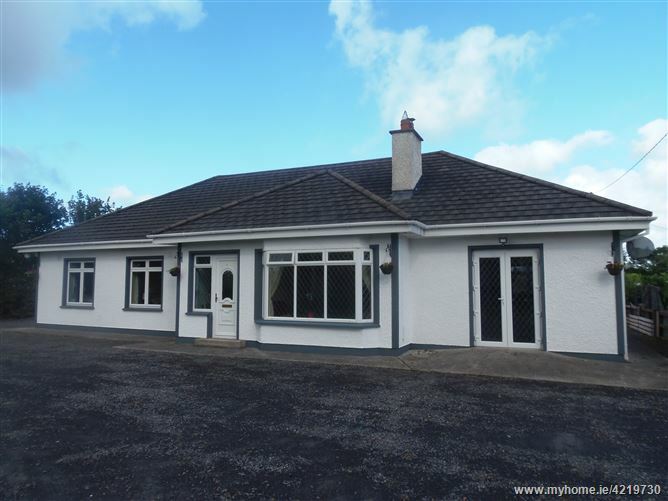 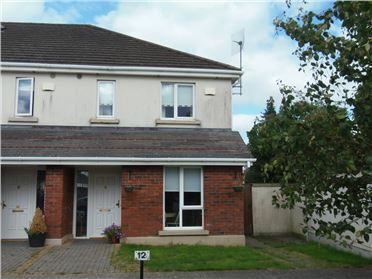 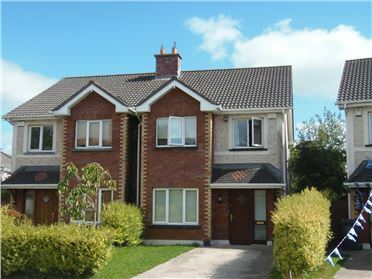 The property is easily reachable from Dublin via the M4 & upgraded R402, or towards Celbridge & the M7 motorway at Naas is within a half hourâ€™s drive. 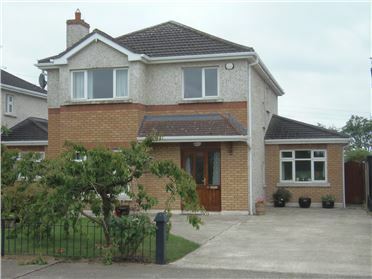 This is a wonderful family home & viewing is highly recommended. 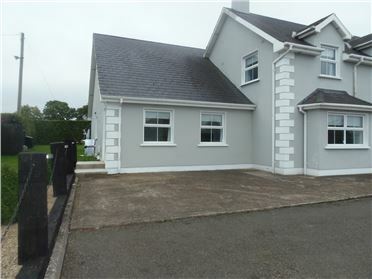 Edward Carey FRICS Tel: 086 23 44154.